Home / avida / beginnings at twenty plus / headshot / it's complicated / jose mari chan / niccolo cosme / opm / the company / tunog natin 2 / yuoy / OPM Weekend! For those die-hard fans of Original Pilipino Music, like me, I think this week is one of the best weeks for all of us, as different private companies and producers go hand-in-hand in promoting and supporting the music that truly speaks out our heart, mind and soul... Mga kababayan ko, it's OPM Weekend here in Manila! Happening on the same date, we have two concerts to watch out for! If you are kinda low on budget but really eager to watch and enjoy some home-breed talents, you can hit Avida Towers Centera along EDSA Corner Reliance St. on July 23rd at exactly 7:00 p.m. to see The Dawn, Tanya Markova, Kiss Jane, Myrus, Davey Langit, Faith Cuneta, True Faith, Aiza Seguerra, Kitchie Nadal, Barbie Almalbis and Mitch Valdes perform live, sharing the best of OPM from the old ones to the new ones. This second-leg of Avida Land Corporation's Tunog Natin - a FREE concert - aims to inspire the new generation of listeners and music lovers about the variety and goodness of OPM music to our culture and heritage. 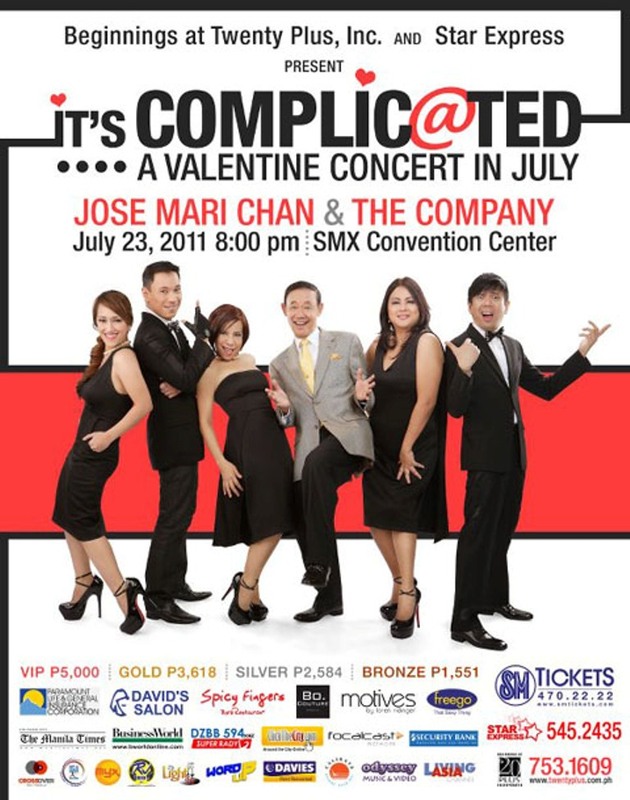 And if you have some spare peso in you pockets, call SM Tickets now and buy your way in to the most awaited concert of the year - It's Complicated! Starring OPM's best of the best, Jose Mari Chan, and the country's super, duper, ultra magnetic and ultra energetic band, The Company (I love them, super! ), expect a night of pure OPM fun and laughter as these giants names in the industry mark their names on SMX Convention Center at exactly 8:00 p.m.
And while we are all thinking where to go this coming weekend, let me first thank Niccolo Cosme and Youy! Project Headshot Clinic for this very Rak' en'Rol headshot! I super duper love it!!! 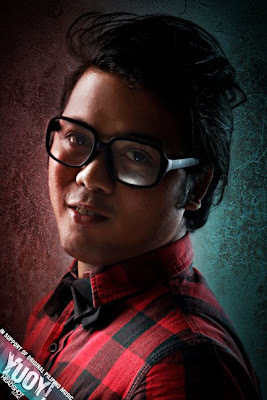 This headshot is done to support Original Pilipino Music, thanks again guys! May we have more passionate and OPM-loving people in this country that truly and wholly supports the music that speaks out our mind, body and soul! 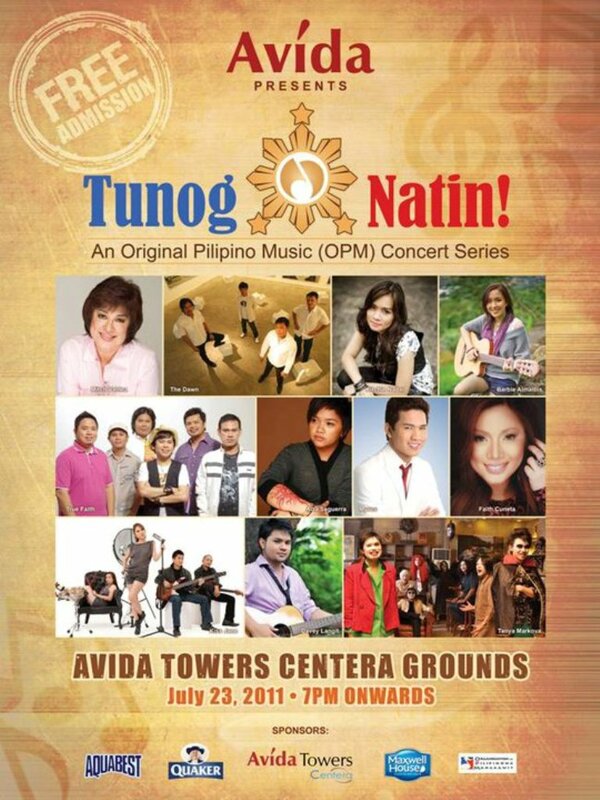 Long live, Original Pilipino Music!